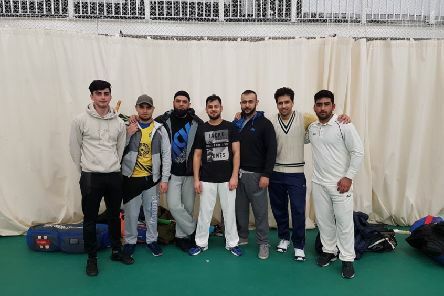 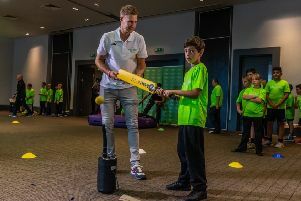 The nights may be drawing in and winter starting to bite, but cricket lovers in Leeds can still get their kicks on a weekly basis. 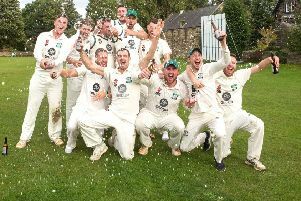 OTLEY are the Aire Wharfe League champions for the third time in five years with outgoing skipper Ben Morley declaring a “relief” at edging out runners-up Burley-in-Wharfedale. 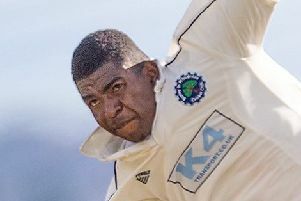 UNLUCKY Hunslet Nelson’s relegation back to Championship Two was confirmed following a final-day loss to third-placed Morley. 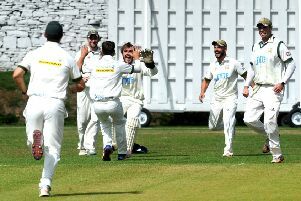 EVEN accounting for some magnificent feats at the business end of seasons in years gone by, all-conquering Hanging Heaton truly surpassed themselves on Sunday. 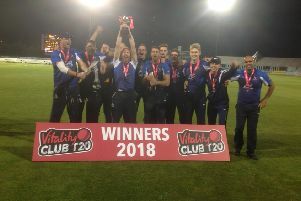 Hanging Heaton became the first Yorkshire club to win the Vitality Club T20 thanks to a masterful unbeaten 88 from their captain Gary Fellows which steered them to a five wickets win over Swardeston from Norfolk at the 3aaa County Ground in Derby. 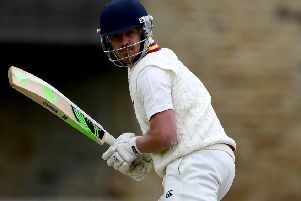 HANGING HEATON travel to Derbyshire CCC for the Vitality ECB National Twenty20 Finals tomorrow brimming with confidence after picking up a second trophy in as many weeks. 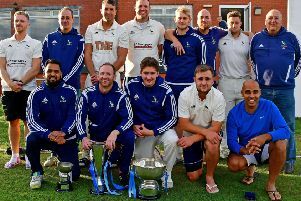 RUNNERS-UP in both the Bradford Premier League and Heavy Woollen Cup, some would view 2018 to be an ‘if only’ season for New Farnley. 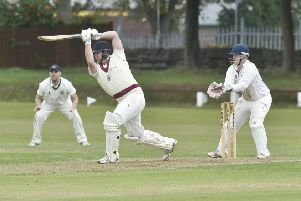 FIRST-season skipper Chris Marsden hailed the long-term vision of Pudsey St Lawrence Cricket Club after guiding the Saints to their third Bradford League title in the last four years. 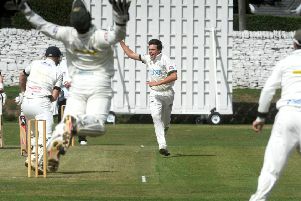 FARSLEY have been banned from the Priestley Cup and Shield competitions for four years and fined £2,000 following their recent Bradford Cricket League final forfeiture against Woodlands. 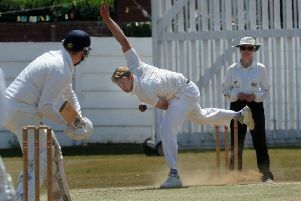 HANGING HEATON secured the first part of what they hope will yield a triple haul of cups this autumn following a memorable two-run victory over New Farnley in an epic Heavy Woollen Cup final at Spen Victoria. 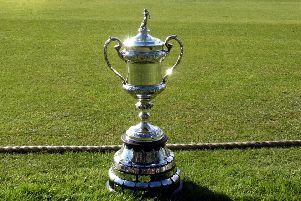 WHOEVER lifts the Bradford Premier League championship at the close of play on Saturday, one thing can be taken as read. 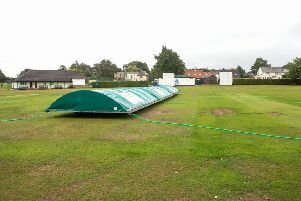 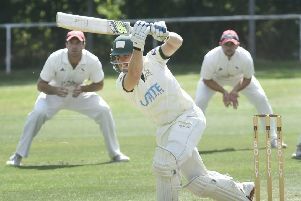 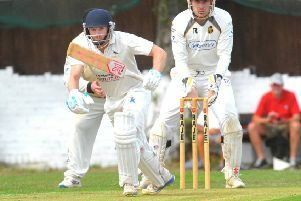 NEW FARNLEY and Hanging Heaton may look likely to miss out on Bradford Premier League glory this year, but success in Sunday’s Heavy Woollen Cup final would help soften the blow for both clubs. 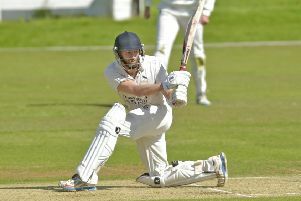 THE appropriately named Joshua Challenger cracked a sensational century as Burley-in-Wharfedale went from challengers to leaders at the top of the Aire Wharfe League with just three games to go, writes LEE SOBOT. 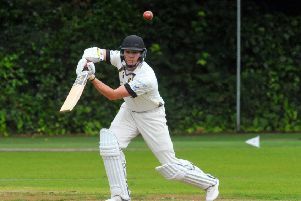 PUDSEY ST LAWRENCE are firmly in the box seat to lift their third top-flight title in four years after a seismic 46-run victory over top-of-the-table rivals New Farnley. 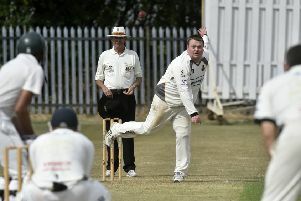 FARSLEY chairman Raymond Sutcliffe has stressed that the club felt they had no option but to controversially forfeit their Priestley Cup final against Woodlands. 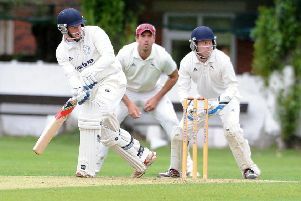 THE UNDERDOG card is one which Priestley Cup finalists Farsley and Woodlands are both eager to play ahead of tomorrow’s showpiece.